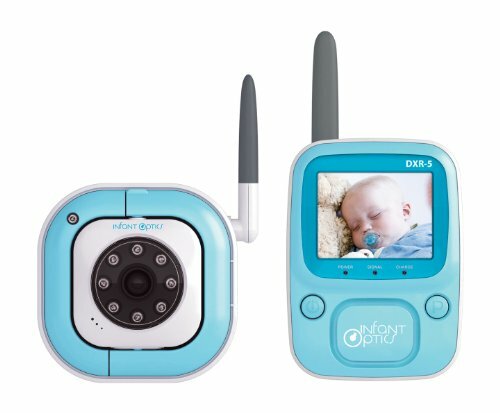 This is the summary of consumer reviews for Summer Infant - BestView Digital Color Video Baby Monitor, 28034. The BoolPool rating for this product is Good, with 3.50 stars, and the price range is $145.00-$209.99. 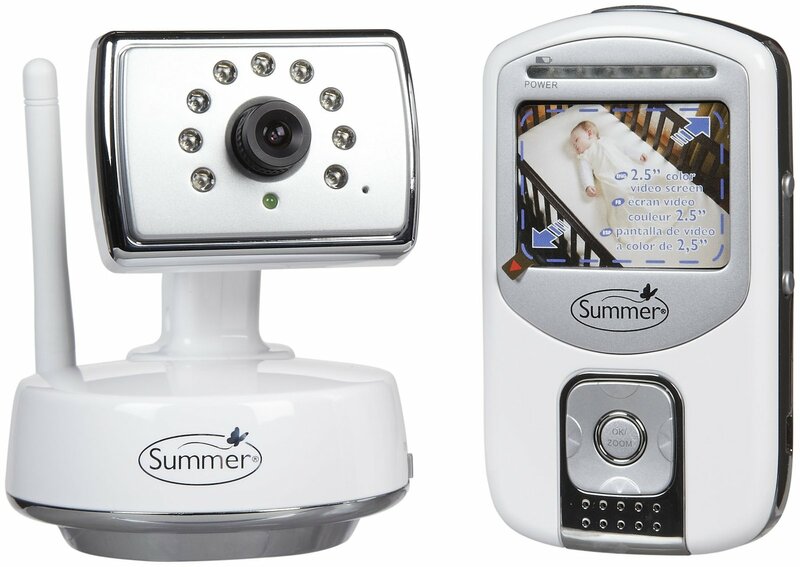 The Summer Infant Best View Color Video Monitor features a range of up to 400 feet with 100% digital transmission for security. The monitor’s compact design features a 2.5” color LCD screen which displays clear, crisp images and is ideal to carry in house or outside. 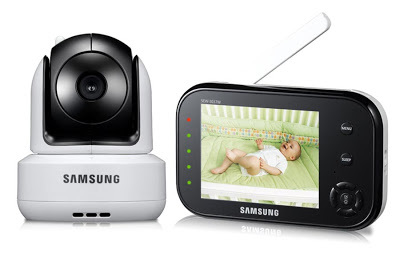 The monitor allows a remote pan, tilt or zoom feature to completely monitor the baby. The automatic infrared night vision provides a quality black & white picture in dark rooms. The unit also displays battery life and signal indicators along with LED lights for monitoring the sounds without turning on the volume. The camera can be placed on a table top or securely mounted to the wall with anchors and security clips. It has the convenience of dual operation, on rechargeable battery (included) with 10 hour battery life or an AC adapter. At night, the one touch video on/off feature offers convenience and saves on battery life. This unit can be used with up to 3 additional cameras to monitor multiple places or areas. An auto-scan feature will display images from each camera in 8 seconds intervals. The images can also be views on the television by connecting the monitor with an A/V cable (not included). However, many users reported that battery stops holding the charge after few months. 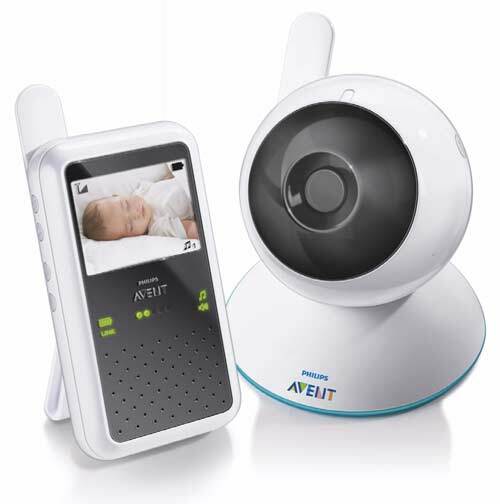 Overall, the Summer Infant Best View Color Video Monitor is easy to use, compact, sleek and very functional with its Pan, Scan and Zoom features. For parents who want the best in handheld color video monitors, the Best View Color Video Monitor is the answer. I really like this product... except the noise level. Overall I really like this monitor. the batter life is pretty decent when compared to other monitors (none really have an exceptional batter life). I highly recommend NOT buying their products! I'd especially recommend this product for new moms! Sometimes the baby is just repositioning herself or dreaming, so having a viewing monitor is an excellent way to know if baby is really awake or not before entering the room. This one your able to scan the room and zoom in. 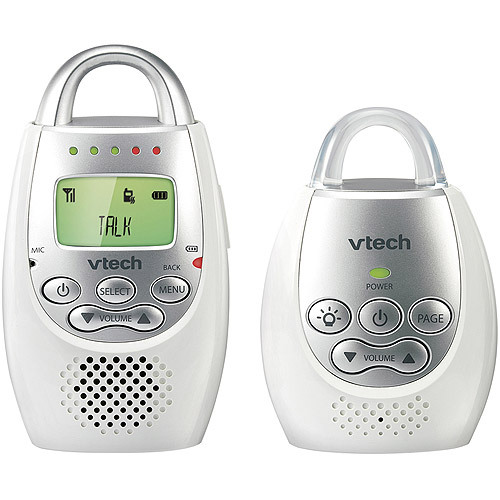 The picture and audio quality are really good for the price and you can even hear the tiny noises. At first it worked ok but after about two months the battery started to not hold a charge. (it works with batteries but eats them up so quickly) And now our second monitor no longer holds a charge. I think our battery stopped holding a charge by month 3, so we'd to plug/unplug it as we carried it around the house. First the video went, then the unit'd refuse to hold a charge (even when plugged directly into the wall, it'd signal low battery and then die). When I called Summer (after being on hold for 45 min) the Customer Service Rep sent me new batteries which took 2 weeks to receive. We followed all instructions with only charging when the battery was dead, never dropped it once, there was no reason for it to stop working. I've owned the previous BestView monitor for 10 months and in the last couple of months the battery lost the ability to hold the charge and the charger wouldn't charge consistently. After about 9 or 10 months, it simply wouldn't take or hold a charge. I always let the battery drain down before plugging it in (per the instructions) and recharging but the battery life if still very poor. Finally, it stopped holding a charge, which rendered the whole thing useless. The handheld device is very easy to use, slim design, great quality picture, and with good sound quality. 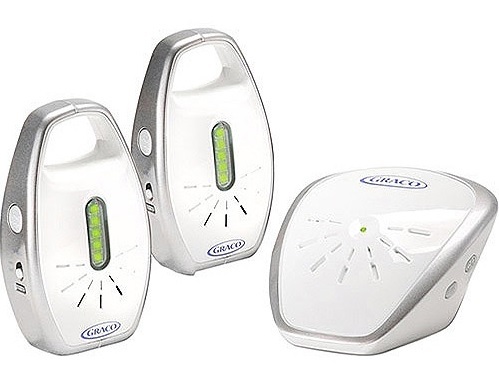 The sound and sound indicator lights are good as well. Great picture, sound, and battery will last for 1/2 day. (3) The LED sound lights were all over the place, whether there was sound or not. The sound quality is great even when turned all the way up. Also the sound isn't good, sound on our last Summer unit was far superior. I love this product and definitely recommend it!. I strongly recommend this product!. 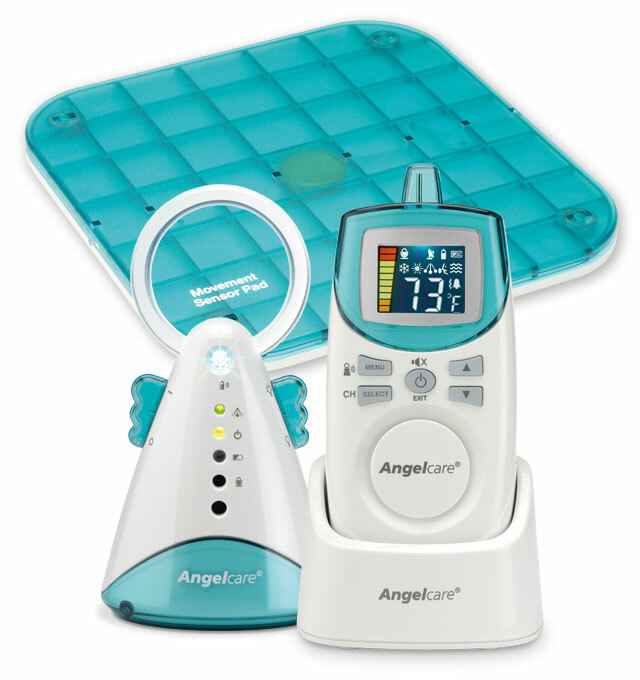 i definately recommend this product ESPECIALLY to new parents. Never buy Summer products again. 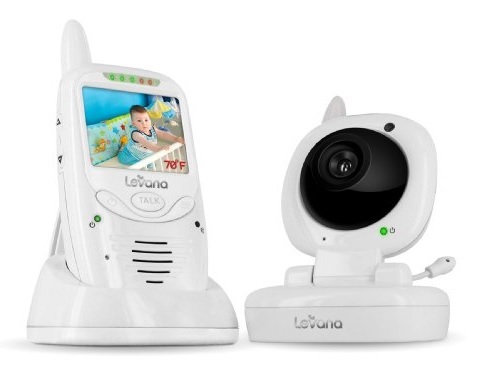 Remotely control the video camera to get a better picture of your child: up/down, left/right, and a zoom function. After reading reviews about this product, I was skeptical, but hopeful that we'd be the lucky ones who received a solid product. 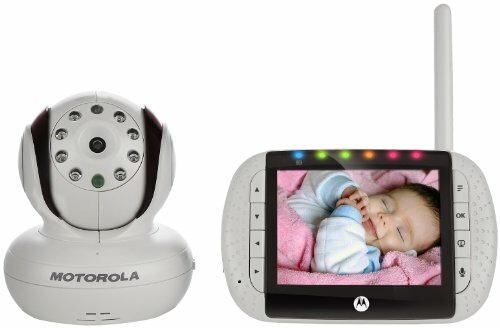 It's so many great features like the color screen, night vision, pan and zoom camera, volume control, and you can add up to 3 additional cameras to view from the same remote! Pan and tilt camera, belt clip/kick stand, large screen, audio sensitive lights goes green to red when it hears noise, zoom feature (poor image but not terrible), long battery life, and no complicated settings to adjust. The pan and zoom camera will fix that! Works like a charm for me. good camera, sound and alerts! You can add up to 4 cameras for one handheld unit, so I plan to get another camera for a different area in the house. The best feature about this's the panning and zooming feature, it works perfect and doesn't seem to disturb baby when the camera is moving. Camera doesn't have battery backup, so if the power goes out you lose connection (a Lorex feature). First off you can purchase additional camera's for this system, up to 4 total.